Exciting new product launches happening throughout the month in the areas of Lifestyle, Running, and Soccer at New Balance! 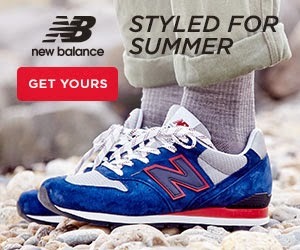 Crisp, clean styles crafted in the USA embody the easy days of summer available only at NewBalance.com! 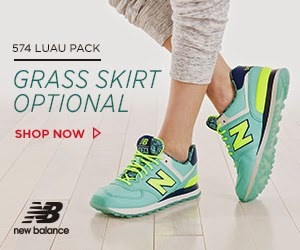 Hawaiian-inspired colors with palm tree prints are ready to brighten your summer look, whether you pair them with a hula skirt or your favorite joggers only at NewBalance.com! 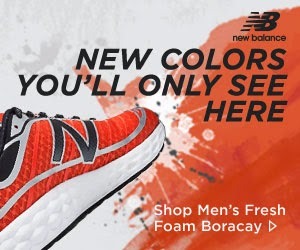 Be one of the few to sport the new spring colors of the Limited Edition Fresh Foam Boracay exclusively at NewBalance.com! Get your limited edition New Balance. Techs you need, looks you want! 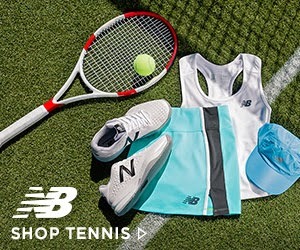 Shop the Tennis Collection featuring footwear and apparel at NewBalance.com! If you enjoy playing tennis, you may also want to visit our tennis clothing store section for additional options. 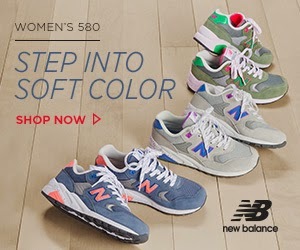 A street-style favorite with feminine flair, our Elite Edition 580 features fresh colors and reflective accents available now at NewBalance.com!